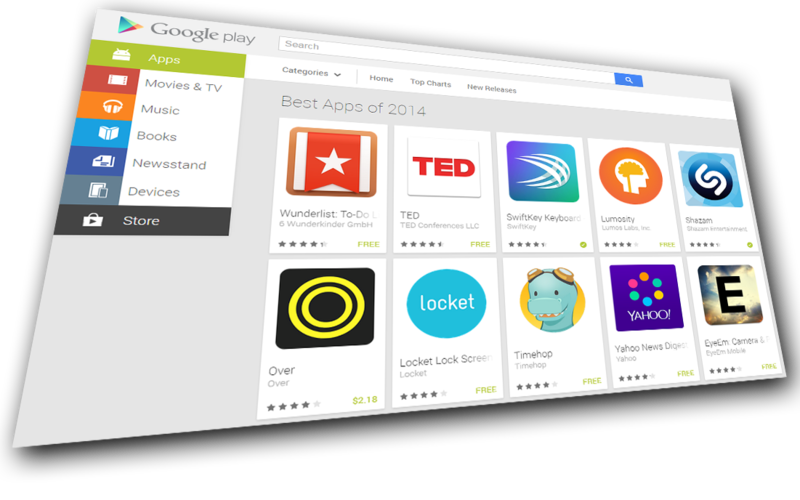 best app 2014 best applications 2014 google app 2014 Google's "Best Apps of 2014"
Google's "Best Apps of 2014"
Google has released their best App of 2014. Head on over and check it out! There's always something for everyone on that list. With that said, I'm installing "djay 2" from that list! It's worth the 2,99$. Let me know if you've found something of interest on the list for yourself!